All Averta’s partners are singled out as leading individuals for employment law in the West Midlands. 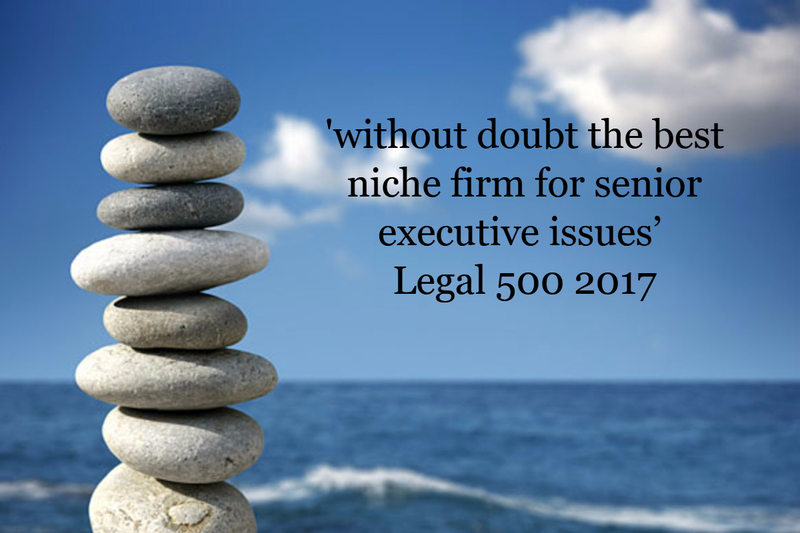 Averta’s David Sykes and Alan Jones are also listed in the elite “Leading lawyers” list, Legal 500 guide to outstanding lawyers nationwide. Winner of the Birmingham Law Society ‘Law Firm of the Year’ award for 2015 and shortlisted in 2017, Averta advises on all employment law matters, with a focus on the issues affecting senior executives, managers, consultants and professionals. Averta Employment Lawyers operated from offices in Meriden, near Solihull in the Midlands, with satellite offices in Oxford and London.